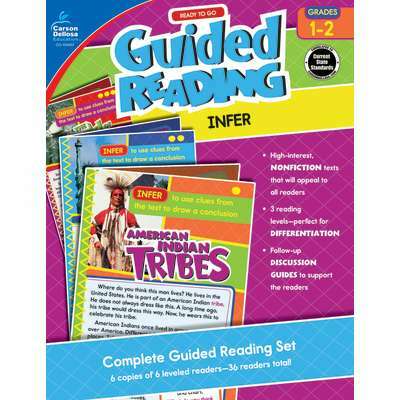 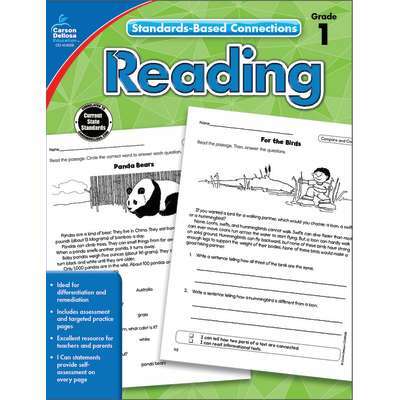 Improve reading comprehension scores with this personalized approach. 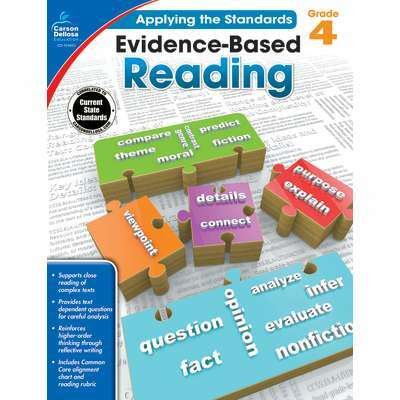 Adding the Standards-Based Connections: Reading book to your curriculum will help you identify learning gaps so that you can redirect focus as needed. 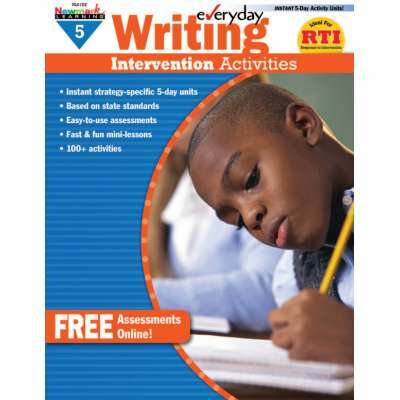 Complete with skill assessments, practice pages, and self-assessing I Can statements, this book is sure to help your students stay on track. 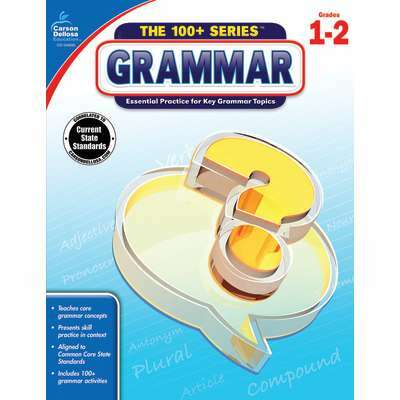 Standards-Based Connections Reading for grade 3 offers focused skill practice in reading comprehension. 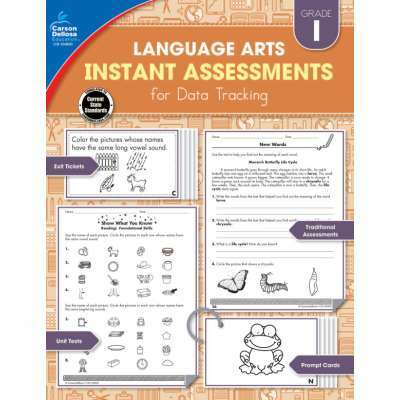 A skill assessment will point out students' learning gaps. 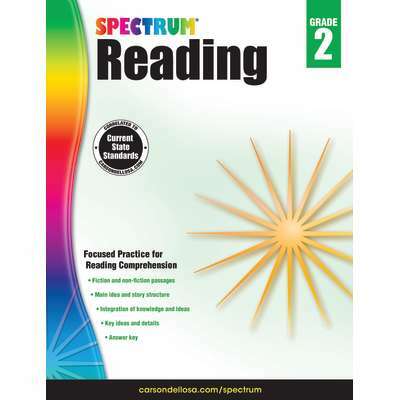 This allows teachers to choose appropriate student pages for individualized remediation. 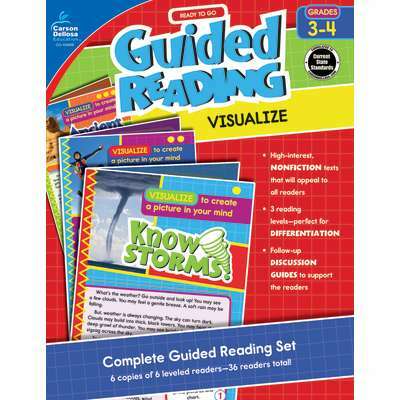 The student pages emphasize five important reading comprehension skills: summarizing, inferring, story elements, comparing and contrasting, and cause and effect. 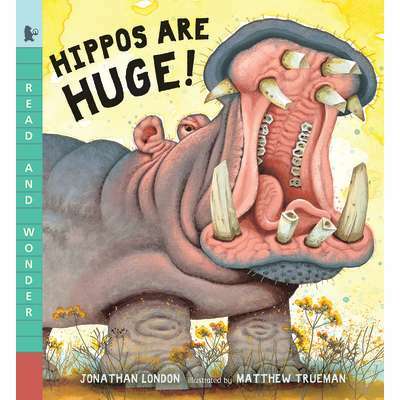 The book includes high-interest fiction and nonfiction, with texts about tadpoles, summer vacation, giant sequoias, holidays, mollusks, and more. 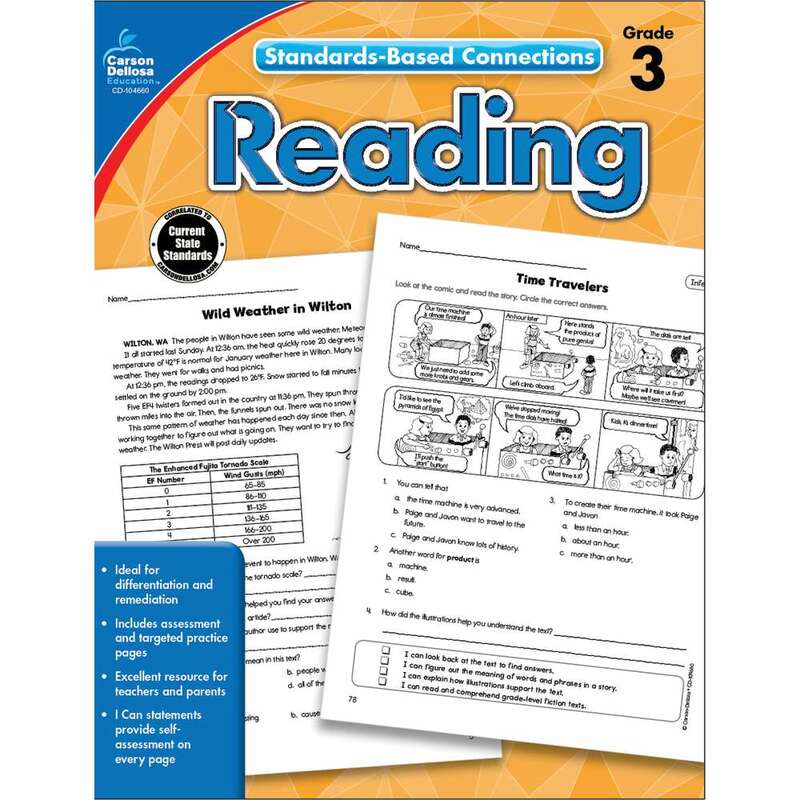 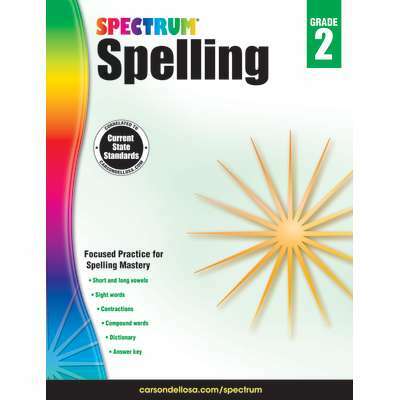 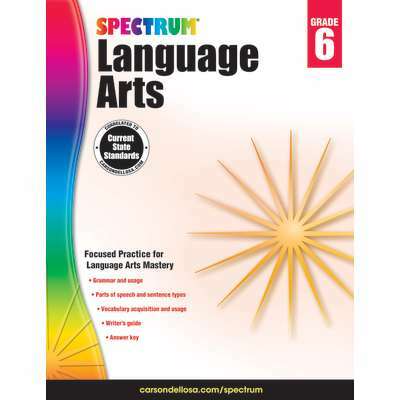 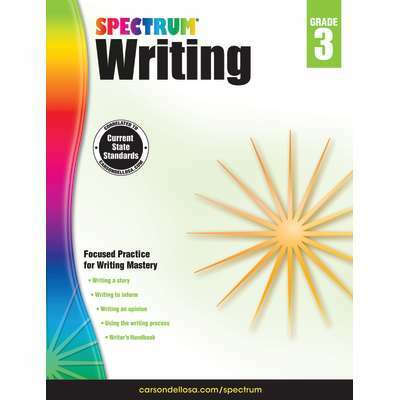 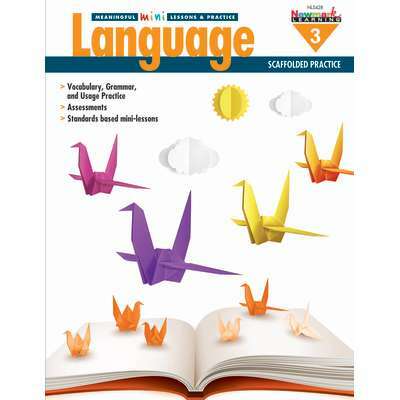 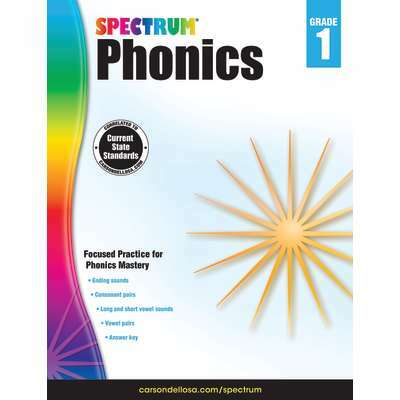 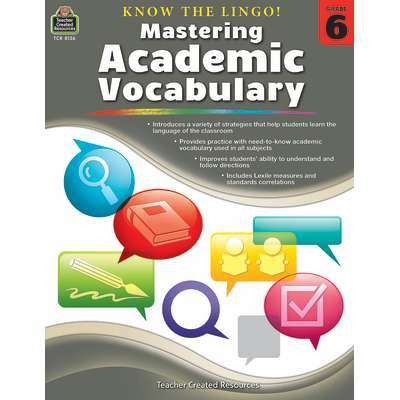 Each 96-page book in the Standards-Based Connections Reading series includes a skill assessment, an assessment analysis, targeted practice pages, and an answer key, making this series an ideal resource for differentiation and remediation. 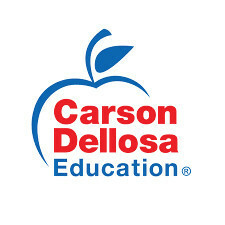 The skill assessments and assessment analyses help teachers determine individualized instructional needs. 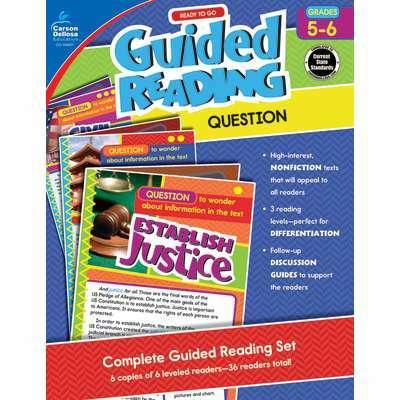 And, the focused, comprehensive practice pages and self-assessments guide students to reflection and exploration for deeper learning!